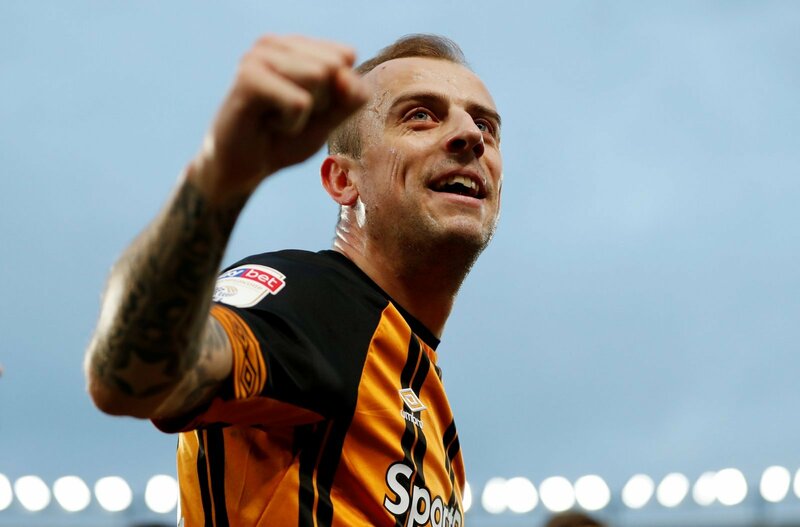 Middlesbrough are keen on bringing Hull City winger Kamil Grosicki to the club before the 11pm deadline transfer deadline tomorrow. The 30-year-old has been a key player for Nigel Adkins’ side this season, weighing in with four goals and providing six assists in 22 games. And, according to Football Insider, Tony Pulis wants the Polish international to join Boro to help their promotion push. However, the report does state that a deal won’t be straightforward, with Monaco also showing an interest in the player. As well as that, the Tigers are going to be reluctant to sell after a fine run of form over the past few months that has seen them push into contention for a play-off spot, with the side currently six points behind sixth place. Boro have been on the lookout for additions in the final third for most of the window, with creating chances and scoring goals a major problem. They have already brought in winger Rajiv van La Parra, who joined on loan from Huddersfield at the start of the month. This would be a good signing for Middlesbrough as they are desperate for a bit of pace and creativity in the side. Whilst Grosicki is inconsistent, there’s no doubt he has a lot of talent and could have a positive impact on the side in the short-term. But, there’s not much time to conclude a deal and Hull are not going to want to sell, so Boro may need backup options ready as we approach the final day of the window.